What’s The Opposite Of A Dalek? 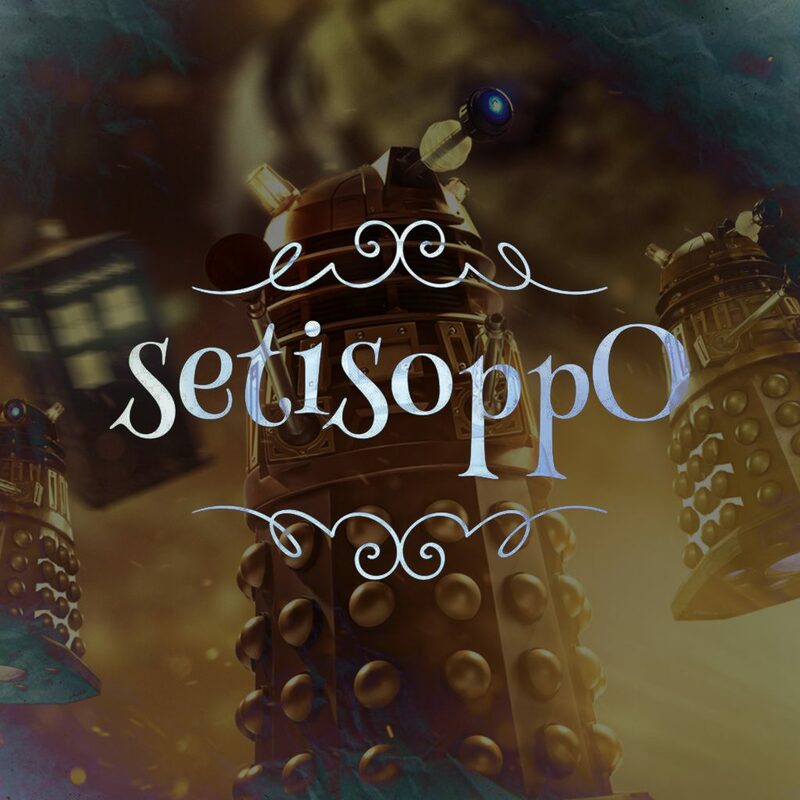 Time once more to delve into the podcast world of setisoppO, wherein we work out the opposite of things that don’t have a natural opposite. This week, the topics include matches, the Carry On films, and daleks. We talk about this moment.